PURITY, GRACE AND ELEGANCE ARE QUALITIES HIGHLY APPRECIATED IN JAPANESE CULTURE. AND THE MIYABI BRAND BY ZWILLING IS SYNONYMOUS WITH PRECISELY THESE QUALITIES. 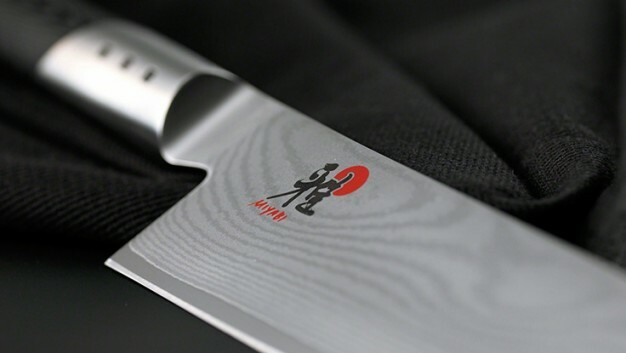 MIYABI is a ZWILLING Group brand and is synonymous with genuine Japanese knives. MIYABI knives are authentic because MIYABI does not try to be Japanese; it really is Japanese. 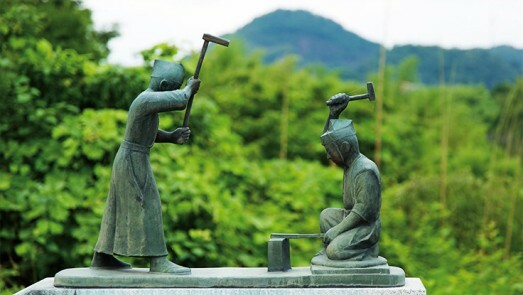 MIYABI knives are manufactured in the tradition of the ancient masters, who once produced the finest Japanese swords. They are designed by the Japanese, have a contemporary Japanese design and are produced in ZWILLING's own factories in Japan. MIYABI. The Beauty of Sharpness. Like Solingen in Germany, Seki is Japan's blade capital and thus the centre of Japanese knife production. ZWILLING J.A. HENCKELS Japan acquired one of the leading Seki-based manufacturers of high-quality knives in 2004. Today this manufacturer combines German engineering with the finest Japanese craftsmanship and artistry. The very best quality of Japanese knives is the result of this collaboration.